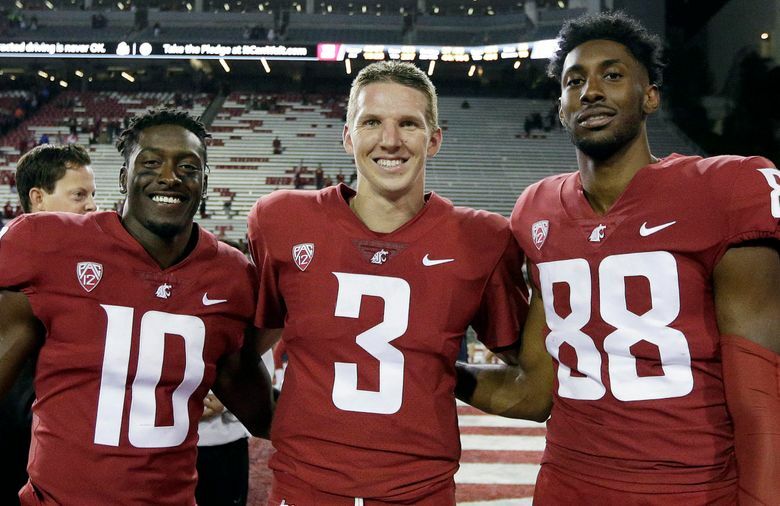 WSU quarterback Tyler Hilinski was found dead at his apartment, according to Pullman police, who say they went to check on him after he missed practice earlier that day. Washington State quarterback Tyler Hilinski has died of an apparent suicide, the Pullman Police Department confirmed in a news release Tuesday night. 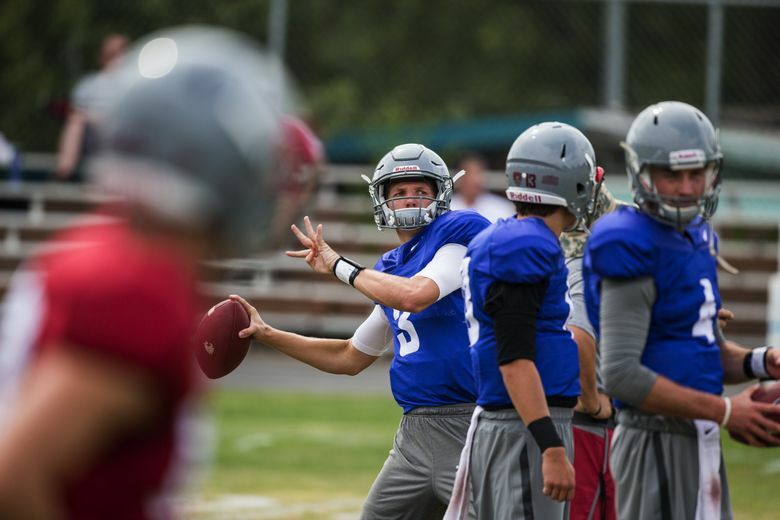 According to the release, police were asked to check on Hilinski, 21, at his apartment in Pullman around 4:30 p.m. Tuesday after the quarterback did not show up for a workout earlier in the day. According to the Pullman police, a rifle was recovered next to Hilinski and a suicide note was found. The contents of the note were not released. Pullman Police Chief Gary Jenkins said Tuesday night that it appears to be a suicide. Hilinski was a redshirt sophomore quarterback from Claremont, Calif., who was Luke Falk’s primary backup over the last two seasons, and was the most likely candidate to earn the starting job next season. In a statement, WSU interim athletic director John Johnson said the football team met Tuesday night and were informed of Hilinski’s death in the presence of counselors, a clinical psychologist and the WSU Athletics medical team. “The university will continue to coordinate and provide ongoing counseling care for all student-athletes as long as needed,” Johnson said in the statement, urging all WSU students who need immediate assistance to contact WSU’s 24/7 immediate crisis line. 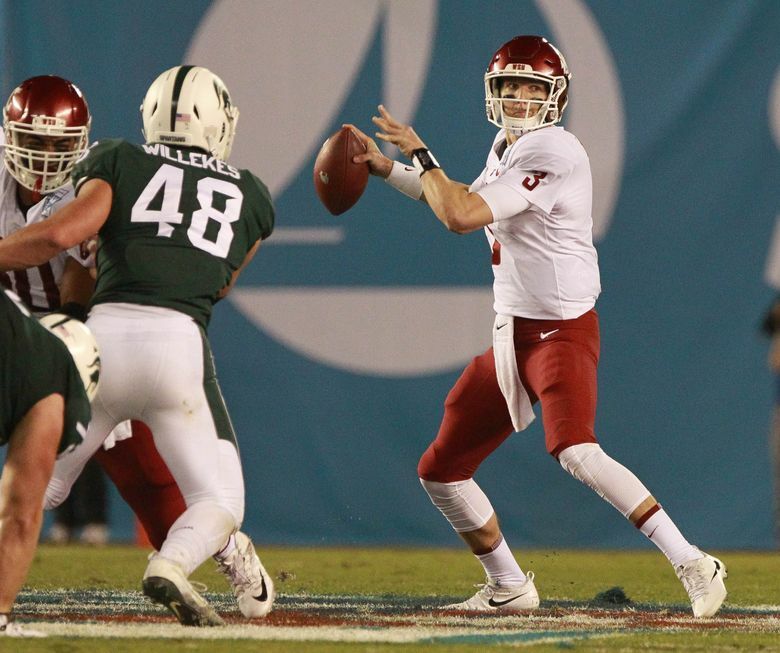 In 2017, Hilinski played in eight games, earning his first career start in WSU’s Holiday Bowl game against Michigan State. 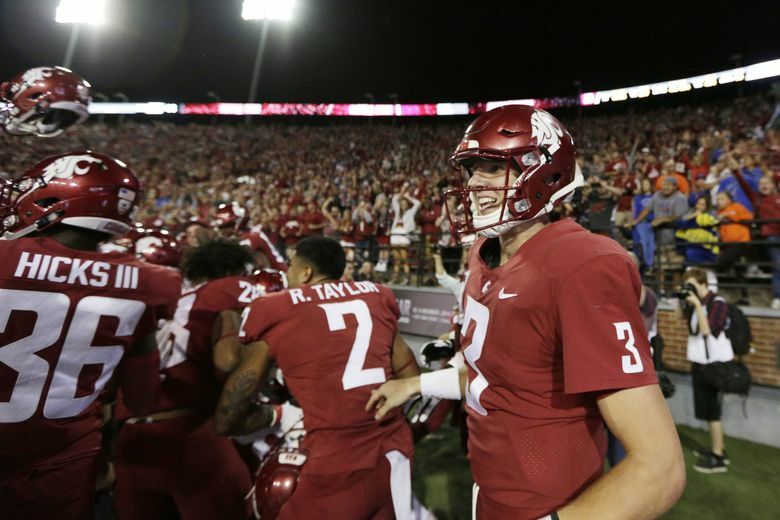 Hilinski’s signature game at WSU came against Boise State last year, when he came off the bench in relief of Falk to lead the Cougars to a comeback win in triple overtime. Hilinski threw three touchdown passes that day, including the game-winning score to Jamal Morrow. 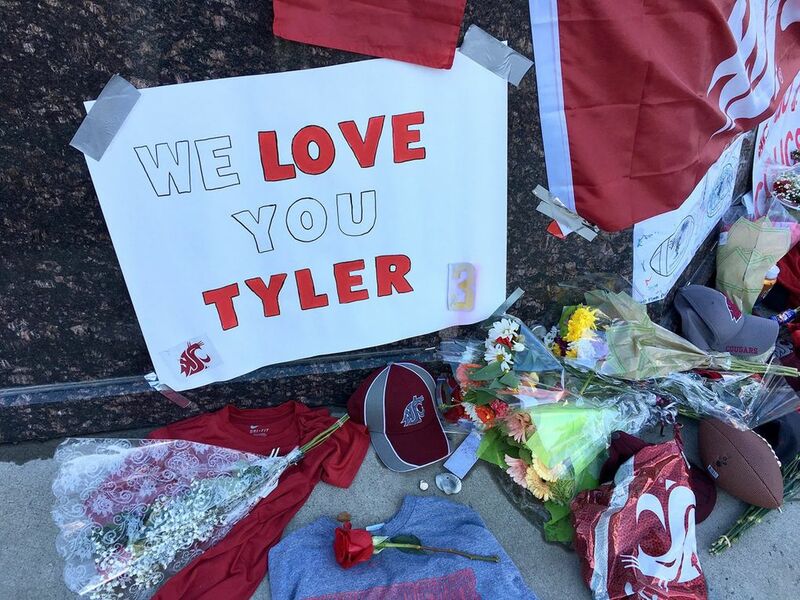 Hilinski was beloved by his teammates, many of whom took to Twitter on Tuesday night to express their shock and grief and to honor their quarterback. “Ty, you were a great teammate, friend, brother, anything we needed you to be. You brought smiles to the people around you. I am sorry I could not be there for you when you needed a smile yourself. Love you, man. Rest in peace,” safety Skyler Thomas tweeted. “This one hurt, man. Love you Ty dawg. Wish you were still here with us,” receiver Jamire Calvin tweeted. In a news release issued Tuesday night, WSU announced that it has postponed the scheduled news conference to announce its new athletic director. WSU was originally slated to introduce Patrick Chun at 11 a.m. Wednesday. A new date has not been announced.